However, despite the beautiful cinematography and powerful notions of camaraderie, The Front Line is not without faults. The crux of the story – the insanity of fighting for a hill – becomes almost redundant under the weight of other convoluted narrative threads. This serves to lessen the intensity and futility of the situation(s) throughout the film, although in the final moments the impending sense of doom and the horror of war is thankfully revisited and enforced to poignant effect. 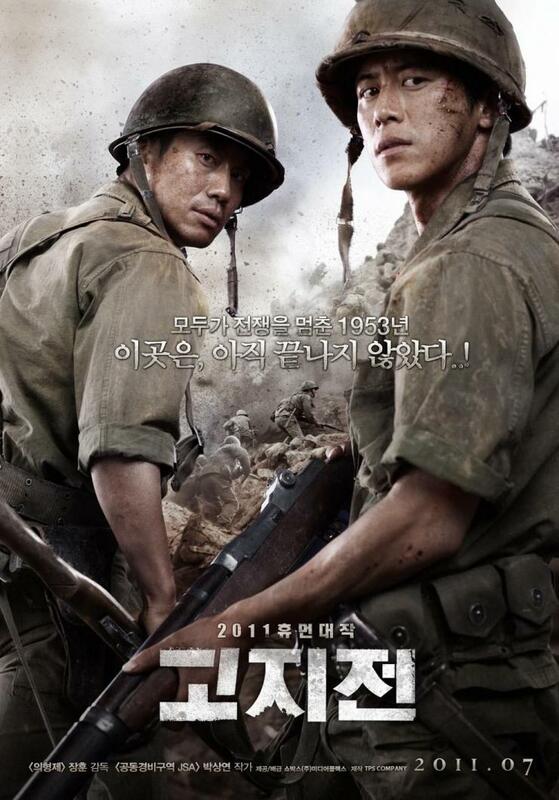 The various narrative tangents also undermine Eun-pyo’s mission, the results of which are far from original and explored to greater effect in films such as JSA – Joint Security Area (공동경비구역 JSA). It’s a shame given the potential of the premise, for what could have been a powerful debate on the futility of war has resulted in a merely quite interesting one. 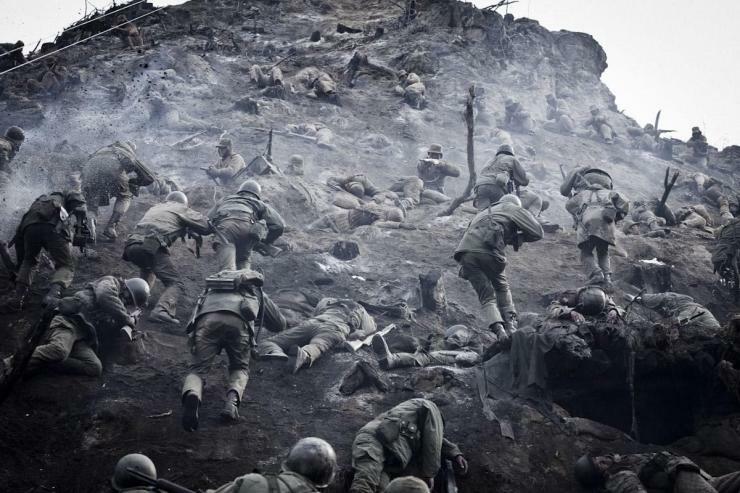 However, The Front Line is certainly worth watching for the sumptuous art direction and heart-wrenching finale, and serves as another poignant reminder that ‘The Forgotten War’ is nothing of the sort.